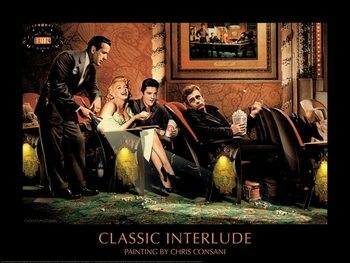 Chris Consani was born in the 20th century in Canada. He's a famous illustrator and painter that became famous mainly for his fascinating paintings of Hollywood celebrities. He studied fine arts and then worked as a freelance illustrator for 18 years. He has collaborated with many international companies such as McDonald's, Delta Airlines and Disney Video. 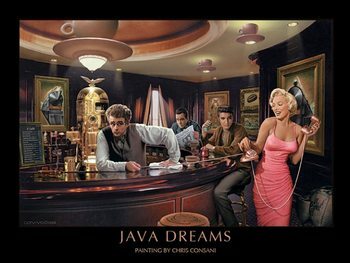 His popular paintings portray celebrities like Marilyn Monroe, James Dean or Elvis Presley. 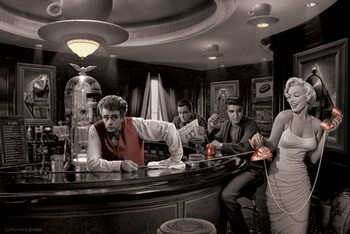 You can buy his unique art prints on our website and savor the atmosphere of Hollywood!